Latin American destinations are racing fast to occupy a major chunk of medical tourism market share. NearshoreAmericas.com states that an estimated 23 million US citizens are likely to opt for medical tourism in 2017 spending nearly $80 billion and 50% of those treatments are to be sought in Latin American countries. Medical tourism market of Latin America worth $ 4.33 billion in 2016 has been estimated to grow at 18.9% CAGR and touch $10.30 billion by 2021 reports Market Data Forecast. The huge cost savings of almost 40-70% in almost all major medical procedures down in the south fascinated the North Americans who are crowding these countries with a dual objective of vacationing and treatment. The destinations are scenic and healthcare support is super class. The devaluation of Latin American currencies has further sweetened the deal for medical tourists. 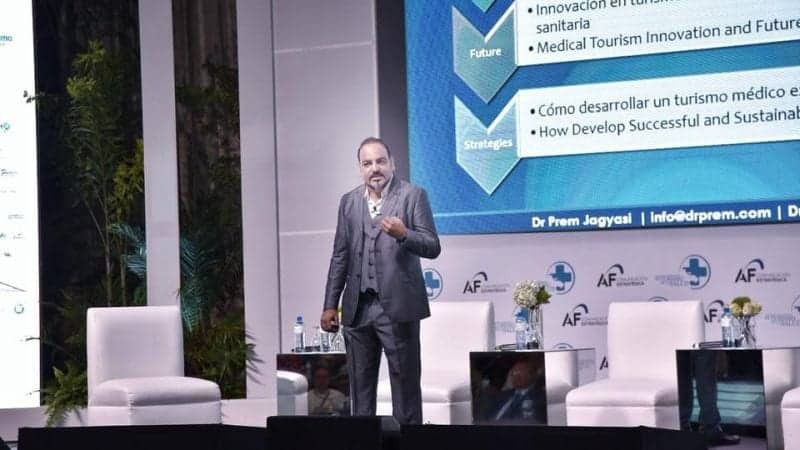 Brazil, Mexico, Costa Rica, Colombia, Panama and Argentina have been the front-runners of Latin American medical tourism but emerging destinations like Caribbean Islands, Peru, Chile and Cuba are also eyeing a reasonable share of the medical tourism market. 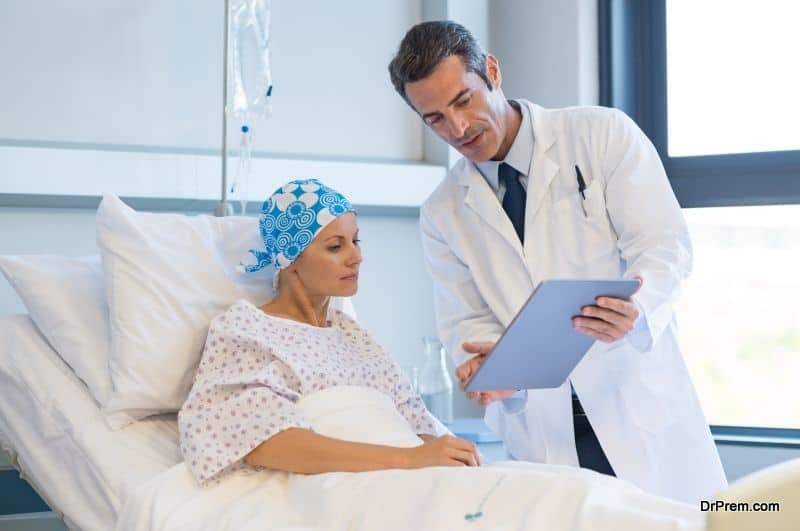 Treatments of cancer, cardiovascular diseases, bariatric surgery, orthopedic treatment, cosmetic surgery, ophthalmic treatments and dental care are most sought after in these destinations. The rising number of JCI and ISQA accredited healthcare facilities providing state-of-the-art technologies along with the highest level of hygiene ensure and promote quality patient care. A destination-wise analysis would present a clear picture of the booming medical tourism in Latin America. Mexico enjoys a special advantage for its proximity to the US. Within a 3-4 hour drive, patients are able to access quality healthcare support at incredibly low prices. Mexico’s medical tourism market is estimated to touch $4.21 billion by 2019 reports Statista.com. According to Euromonitor data, medical tourism generated $ 4.7 million in 2016, a 5% jump from that observed in 2015. It is mention worthy that many private US hospital chains run clinics here offering a favorable treatment package which is unthinkable in the US. About 40,000 to 80,000 American seniors are spending their retirement life here for the availability of affordable nursing and healthcare services. Many self-funded employers considering medical tourism packages in their employee health insurance prefer Mexico as one of the most favorable destinations. The WHO rates the healthcare system of Costa Rica slightly above than the US. More than 40,000 Americans visit this country every year for medical purposes saving about 45-65% of their medical expenses. Thousands of US retirees have made this land their second home post-retirement mainly due to its sunny and pleasant climate and ideal living conditions. While talking of Costa Rica, it would not be fair to leave out Panama, which is another favored Latin American destination for medical tourism where one can make a 40%-70% savings in treatment cost. Brazil has the best healthcare system in Latin America as declared by the WHO. It is also the first country to have the first JCI accredited hospital outside the US- Hospital Israelita Albert Einstein in Sao Paolo. The country has earned the fame of being the Global Capital of Plastic Surgery mainly for its image-conscious culture. Brazil is the home to world-famous plastic surgeons and the cost of a plastic surgery can be 60% less than what is available in the Western Countries. With more than 40 JCI accredited hospitals, the country stands as one of the highly preferred Latin American medical tourism destinations. Between 2012 and 2013, Medical tourism in Colombia increased by over 60% between 2012 and 2013. In 2013, 50,000 medical tourists pumped an estimated $216 million into the Colombian healthcare system. 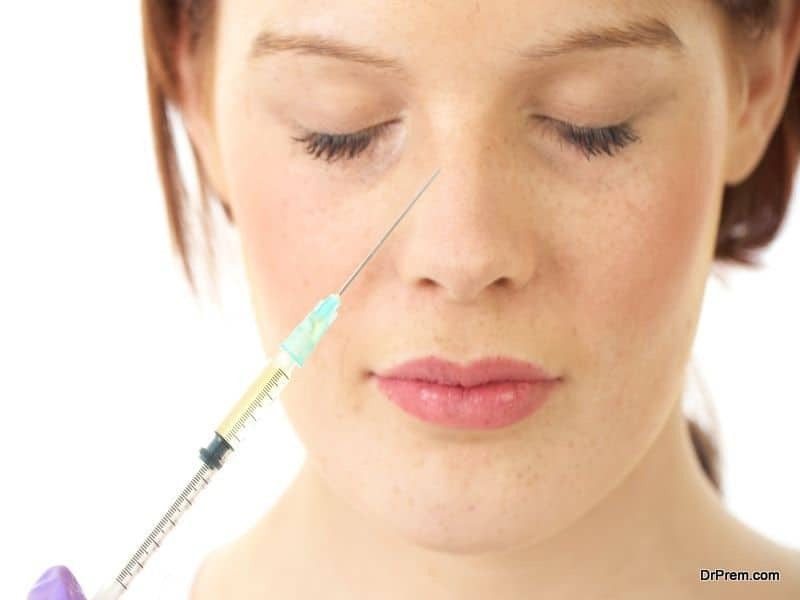 For decades, the country has been the favorite destination for cosmetic surgery. According to Global Health Intelligence report, an estimated 300,000 surgical operations are carried out every year by about 1000 plastic surgeons. The Caribbean, one of the top global tourism destinations, has been quick to realize its potential in health tourism as well. The Bahamas, Cayman Islands, Cuba, Puerto Rico, Dominican Republic and Barbados have made a prominent mark in the global medical tourism map. The amazing Caribbean seascape which has been attracting tourists in volumes from the developed nations since long is now catering to their medical requirements offering state-of-the-art treatment facilities. Hardly, there is any treatment which is unavailable in this cluster of islands not to speak of the superb healthcare infrastructure providing the required support. 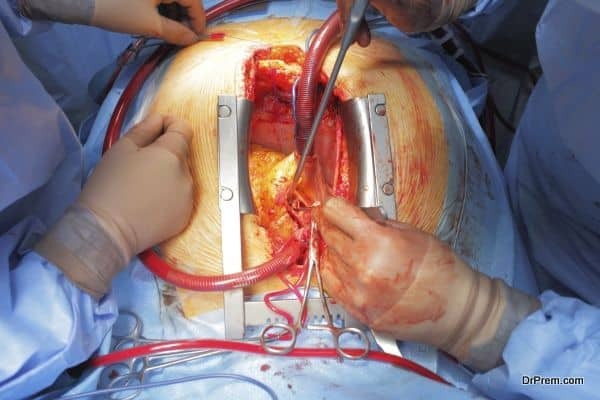 An open-heart surgery in the Cayman Islands would cost 50% less than that in the US without any compromise in treatment quality. The Health City Cayman Islands Hospital, a joint venture project of India-based Narayana Hrudalaya (run by the renowned cardiologist Dr. Debi Shetty) and Ascension Health Alliance stands as one of the healthcare leaders of the Caribbean offering world-class treatment in cardiac ailments. In the eastern Caribbean, Barbados is well known for advanced medical facilities available for most of the critical ailments. The JCI accredited The Barbados Fertility Center has been welcoming international patients since 2002. Cuba has the highest number of doctors per resident in the world. The legendary football icon Diego Maradona after going through a successful drug rehabilitation program declares that Cuba has the best doctors in the world. Medical tourists can make a 60% cost savings in ophthalmic surgeries and neurological treatments along with enjoying serene beaches and antique towns and forts. In a recent development, Cuba and Canada signed an agreement in Havana to implement a medical tourism program dedicated to senior Canadian travelers. It is no less amazing that the small island of Puerto Rico has catapulted itself to a respectable position in the global medical tourism index. About 15,000 medical tourists visit this island every year spending $10,000 on an average reports Medhalt.com. 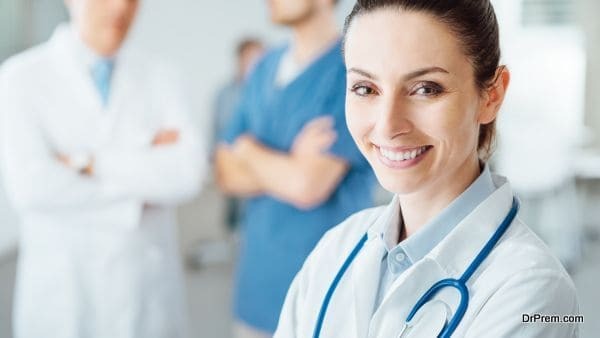 While state-of-the-art infrastructure and technology and the advanced method of integrated healthcare service of the Caribbean and Latin America are driving the region’s medical tourism market, the contribution of the rising number of medical professionals graduated from globally recognized universities is no less either. The beauty, location, quality medical facilities and attractive treatment costs all make Dominican Republic (DR) the right destination for medical tourism. Ranked as the 6th most popular tourism destination by UNTWO in 2016, the country is known to have successfully treated more than 30,000 medical tourists the same year, reports Dominicantoday.com. The Dominican Republic attracts the huge customer base of 1.8 million DR nationals residing in the US. The second largest customer base is Canada. DR nationals residing in the US maintain a close relationship with this island. In case of any medical decision taken by them goes in favor of medical tourism in the Dominican Republic. The Samadi Robotic Institute, housed at HOMS, features a state-of-the-art da Vinci robot with multiple robotic arms performing high-precision critical surgeries. Three state-of-the-art hospitals — Hospital General de la Plaza de la Salud, Hospital Metropolitano de Santiago (HOMS), and CEDIMAT are successfully treating the growing number of medical travelers. Proximity to the US is one of the prime factors of growing medical tourism in Latin America. Latin Americans are fluent in English and Spanish and hospitable. The climatic conditions of these countries are highly conducive to recovery. Considering these, there is a rising willingness of a large population of Hispanics in North America to travel these countries for medical treatments. Many US residents can avail visa-free travel in many of these countries due to various free trade agreements like NAFTA, DR-CAFTA etc. In view of this rising trend of medical tourism, the possibility of receiving government funding from the US or Canadian government-sponsored programs is quite high. Government initiatives supporting medical tourism are rising as well. 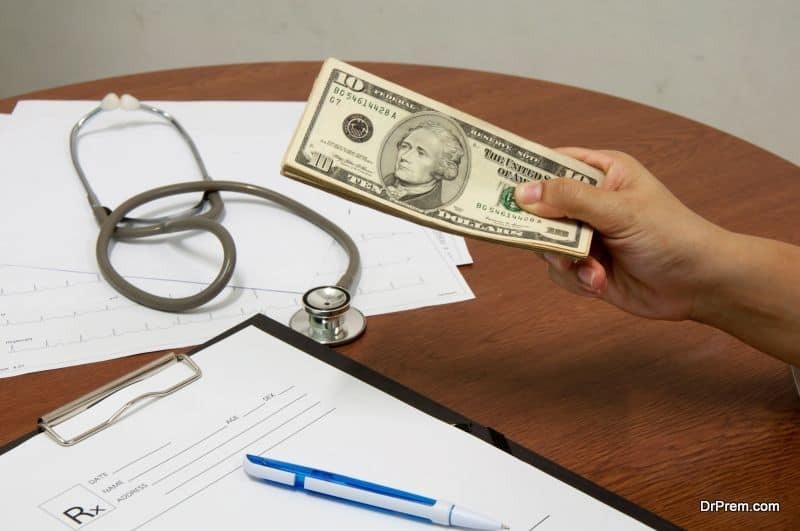 Many North American organizations are showing strong willingness to reduce healthcare costs by outsourcing medical treatments and services which would widen the avenues of business. Colombia, Mexico, and Brazil are witnessing appreciable hotel development projects. Leading hotel investors are taking keen interest in creating accommodation facilities for mixed-use and adaptive purposes. Mixed-use hotel projects are cropping up in major cities of Colombia namely, Bogotá, Cartagena, and Barranquilla. The Johns Hopkins-affiliated Hospital Punta Pacifica in Panama City, Panama offers comfortable lodging adjacent to its top-class medical facility to help in quick patient recovery. 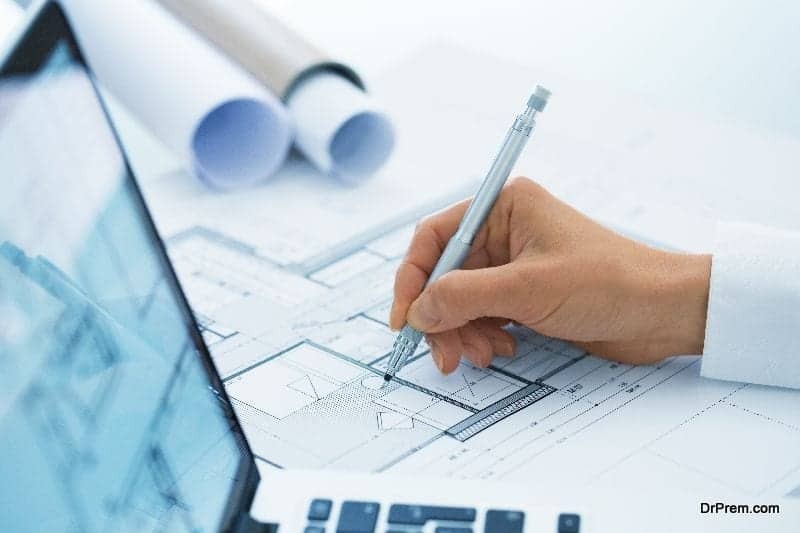 The proposed hotel Centro Internacional Del Caribe to be built beside Clínica Portoazul in Barranquilla, Colombia is another example of booming hospitality industry driven by medical tourism. All being said, Latin American medical tourism is not without its drawbacks. Reports of violent incidents, corruption and disease outbreak create a negative image of the destinations. There is no standardized quality measurement system to assess the medical standards. In the event of any malpractice, there is hardly any legal recourse available. Latin American countries are striving to understand their core competencies and carve niche markets. 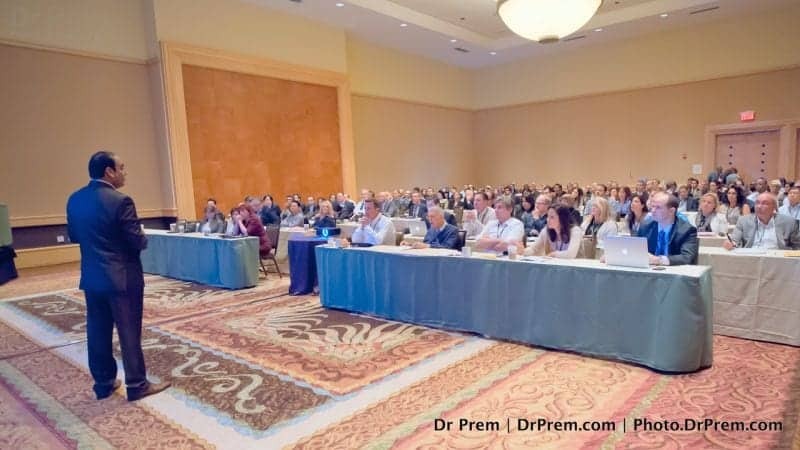 They are gradually evolving as a more mature medical tourism market to make the best of being in proximity to more than 350 million Americans and growing Hispanic population.